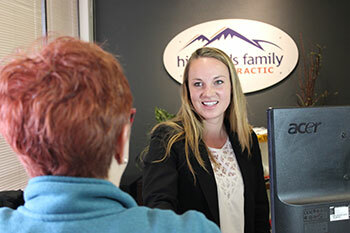 Highlands Family Chiropractic Center is located on the border of the great cities of Centennial and Littleton Colorado. We are in Centennial on University Blvd just south of Dry Creek. Just look for the big red brick building across University Blvd from King Soopers. There is plenty of parking, including several handicapped spaces, right in front of the clinic. Give us a call at (303) 779-7933. We look forward to seeing you soon!